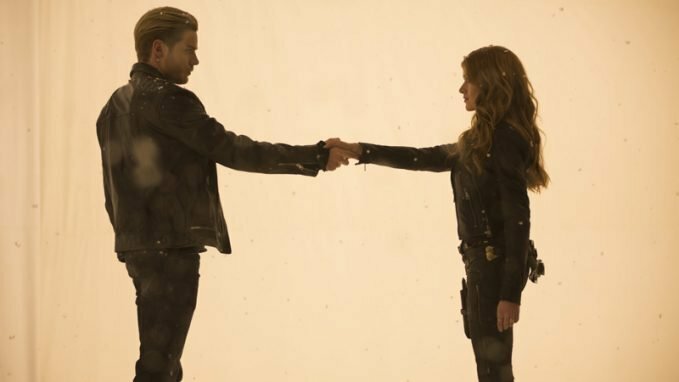 Halloween is generally a challenging night for keeping order in any major city, but when a demonic outbreak hits New York on All Hallow’s Eve, the staff at the Institute springs into action in the new episode “The Beast Within.” As the Shadowhunters chase their demonic quarry, however, Jace (Dominic Sherwood) can’t stop worrying about Clary (Katherine McNamara). Elsewhere, Alec (Matthew Daddario) is similarly distracted by concern over Magnus’ (Harry Shum Jr.) ongoing depression. 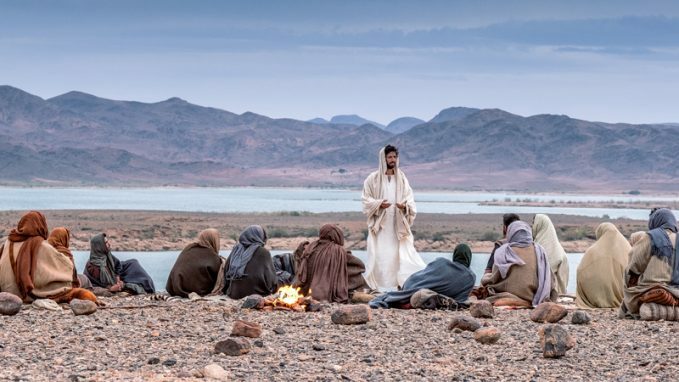 This new four-part, eight-hour miniseries examination of the life of Jesus from the perspective of key figures in his world comes to a close with “Mary Magdalene: The Crucifixion; Peter: The Resurrection,” which opens with the story of one of Jesus’ best known female followers, who joined Jesus’ mother at the foot of the cross on the day of the crucifixion. A frightened Peter disavows Jesus three times on the night of his arrest, but later embarks on a mission to spread the gospel of Christ. 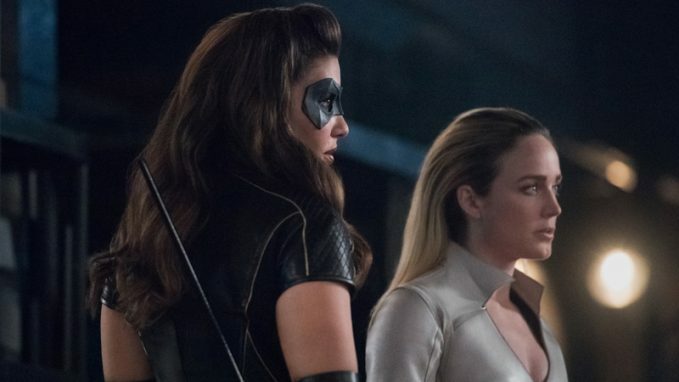 Accused of murder after her criminal past is exposed, Laurel (Katie Cassidy) goes full Black Siren and teams up with Shadow Thief (guest star Carmel Amit), a shady old acquaintance, to begin a crime spree all across Star City in the new episode “Lost Canary.” Although Dinah (Juliana Harkavy) vows to bring in Laurel, Felicity (Emily Bett Rickards) refuses to give up on her friend, even summoning Laurel’s sister Sara (guest star Caity Lotz) to help get through to her. 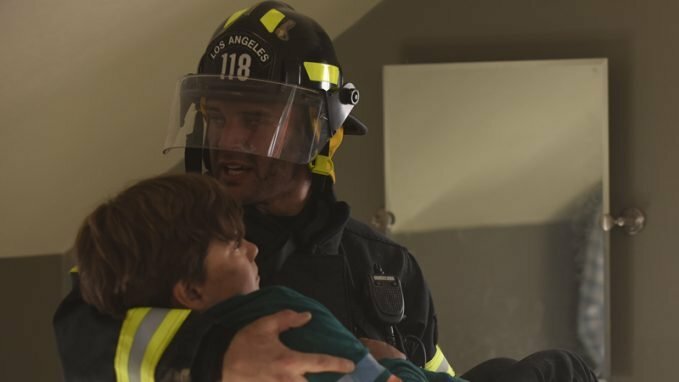 A system-wide power outage cripples the entire 9-1-1 operation, forcing the call center to resort to old-school methods for responding to emergencies, in the new episode “Broken.” Among the crises in the mix, the responders must deal with explosions in multiple homes, plus the complicated delivery of a child. Meanwhile, Michael (Rockmond Dunbar) confronts Bobby (Peter Krause) about parenting his kids. Angela Bassett also stars. Fans of this well-received new drama series have been waiting to have some story blanks filled in, and they may get some answers in the new episode “An Offer,” which is heavy in flashbacks that reveal the fateful chain of events that led CIA Deputy Director Erica Shepherd (Jennifer Carpenter) to commit treason and betray her country. 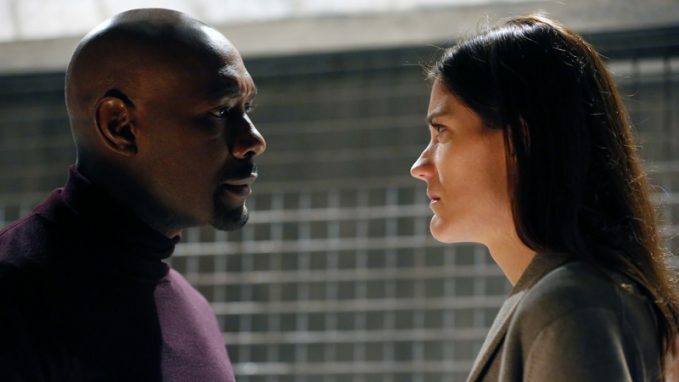 The hour also provides new perspective on the ensuing investigation that set her on a collision course with Will Keaton (Morris Chestnut).